EPSON Robot has its origin in developing assembling robots for SEIKO watches which started in 1981. 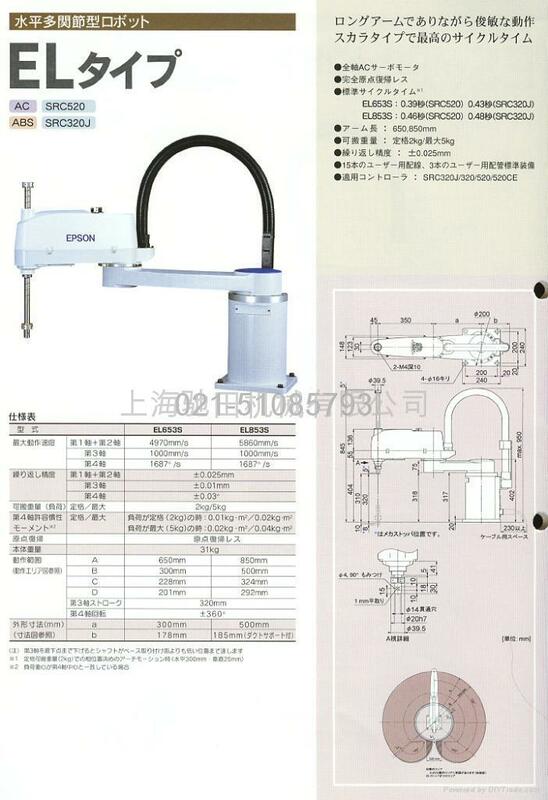 It was an unprecedented mechatronics which was required of the assembling robot that was capable of handling small precision parts efficiently at higher accuracy and high speed. 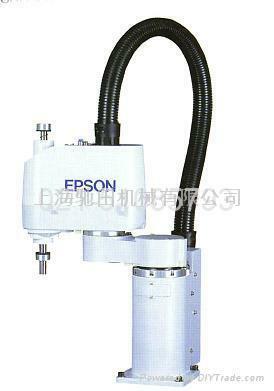 EPSON's present SCARA robot with its renowned capability in precision work at high speed has its original model back to those days. It is also a system that ever changes with time, developing into an energy-and-space-saving, leading edge controller technology. hour and that translates to higher profits for EPSON Robot users. EPSON E2 Robots are ready to use when you receive them Electrical and pneumatic lines are p re—routed th rough the arm for easy user wiring．Software is pre—configu red for your specific robot arm．AIl options are pre—installed at the factory So your robot is ready to go right out of the box We make installation of EPSON Robots easy So you begin your robot system development within minutes of receiving your EPSON E2 Robots.